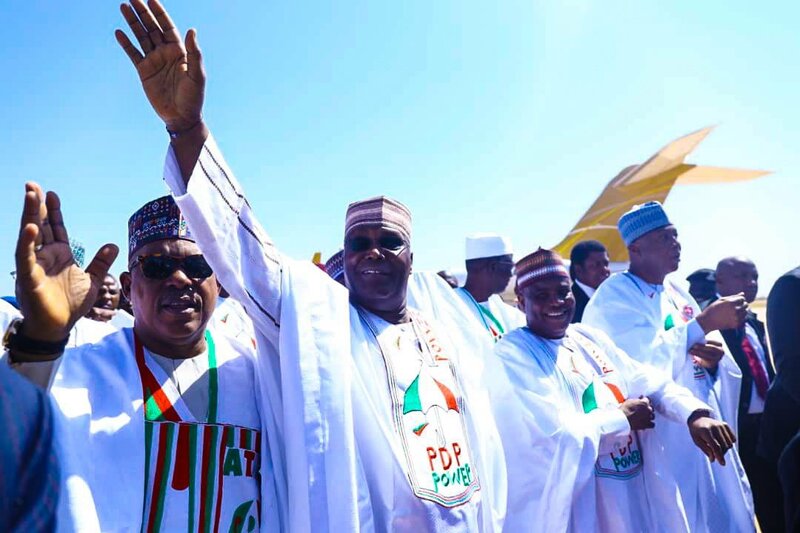 Unic Press UK: The Northern Stakeholders Forum (NSF) has endorsed the People’s Democratic Party (PDP) presidential candidate Atiku Abubakar’s bid to be the next Nigerian president, saying that the incumbent president Muhammadu Buhari had disappointed Nigerians. 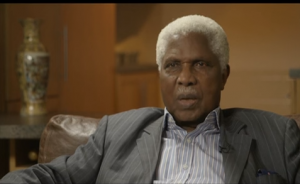 “Buhari has failed to fulfil his campaign promises, especially in the areas of economy, corruption and security. Look at how killings are becoming the order of the day. People of Zamfara have turned to refugees as a result of incessant killings. 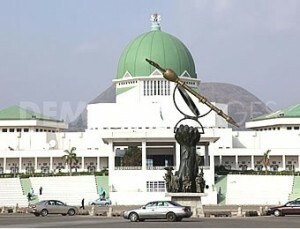 Likewise Katsina, Kaduna, Taraba, Benue states and other places. That is why we have now decided to try Atiku Abubakar because we believe in his integrity and compassion for the masses. 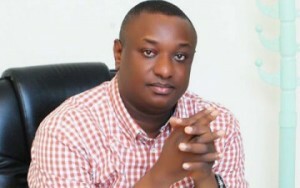 We also believe in his ability to perform better than Buhari,” the Daily Post of Nigeria reports. 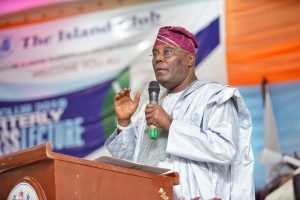 Atiku is also endorsed by all the major socio-cultural bodies in Nigeria – the Ohanaeze Ndi Igbo (southern Nigeria), Northern Elders Forum (northern Nigeria), Pan-Niger Delta forum (Southern Nigeria), the Middle Belt Forum (northern Nigeria), Afenifere (southern Nigeria), Arewa Youth Consultative Forum (northern Nigeria). This is a another priceless endorsement, a major boost for the PDP. 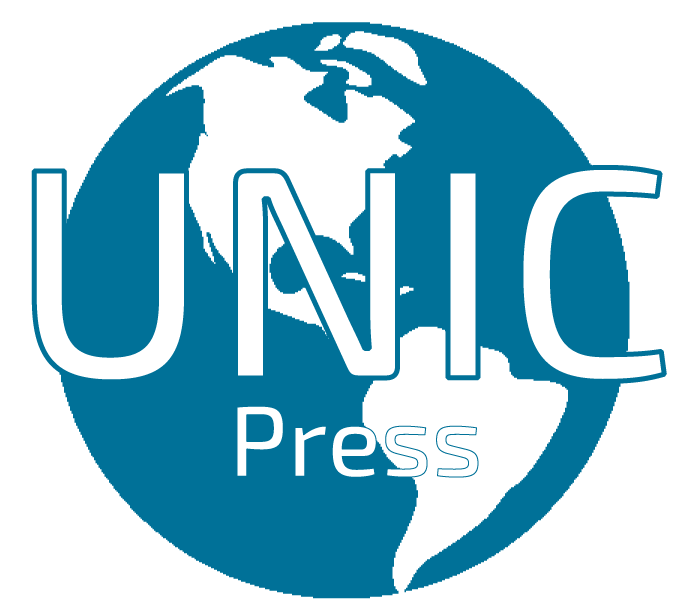 Unic Press UK latest poll illustrates a landslide victory for the former vice president of Nigeria and PDP’s presidential candidate, Atiku Abubakar and his running mate and former Anambra State governor, Peter Obi. This new survey, carried out 7 days to the election is a remarkable shift – a change from the initial poll in January that was published on February 3 that revealed a “narrow victory” for the PDP’s presidential candidate.